Make an offer for Friday... Tickets will be in Grand Forks. Can split into 2 vs 4. 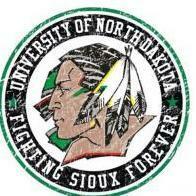 There are still is a fight, maybe not for the Fighting Sioux, but for others.